Yesterday, I braced myself before stepping foot into my dentist office. I was there for my second teeth cleaning for the year. Let me just say, investing in dental insurance in my 20’s was one of the best decisions that I made. Getting my teeth clean makes me feel better, however knowing that I need over 6 surgical extractions, fillings, and restoration with my gums it makes me depressed. I wanted to cry. He saw me tearing up. He told me not to cry. I told him that crying won't help me. I was denied for Care Credit earlier this year and I do not have enough money to pay for any of my dental work. My husband is the head of our household and money is tight. I was ready to have a break down because I inflicted all these dental issues on myself. I need partial dentures in my 20’s. Plus, I not sure how I’m going to get enough money to get all my dental work done. I do believe that I will discover a way without placing myself under stress. I am determined to get my dental work done. I’m focused on teaching my son to care for his teeth in the same matter my dentist showed both my husband and me yesterday. Even though my son Eli has only two teeth he’s already on the path of having great oral health. I cannot turn back the hands of time and reverse the way I neglected my teeth all I can do is move forward. 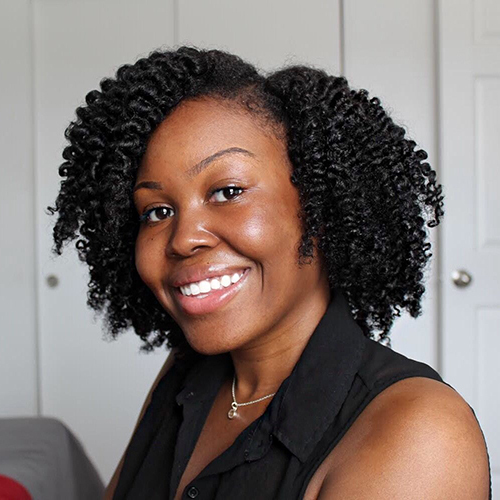 I’m not ashamed of sharing my dental journey with you or anyone else. I want to be as open as I can with my truth. I just want to encourage someone today to invest in their oral health. Being afraid of going to the dentist can have a long-term effect on your teeth and gums. The dentist and hygienist have seen the worse of teeth and gums. It’s not their place you judge you or anyone else. The truth can make you feel uncomfortable. 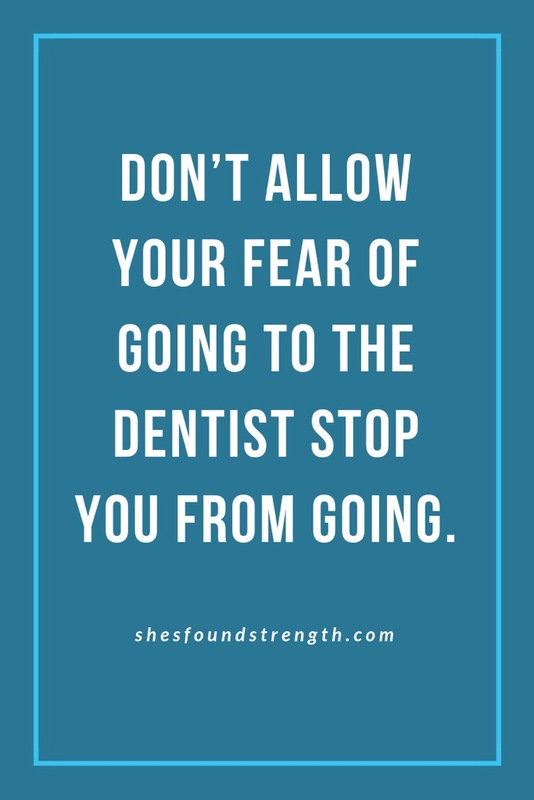 Maybe facing the truth and fear of going to a dentist will become more beneficial than placing it off. There’s no dentist I know that likes to sugar coat the truth. If you know what I mean. For more of my journey subscribe to my email list. By clicking here. Feel free to share your questions, comments, or concerns in the comment section below! Thanks for shared that article between us. for getting best dental treatment concern with Best Full Mouth Dental Implants. Here you will get best dental treatment. It is really good, thank you to shared that blog. I really supporting you for this blog. It is very motivational blog for them which people feel fear to go dentist treatment. If here anyone interested to go for visit best dentist then concern with Dental Cleaning Near Me in Houston.